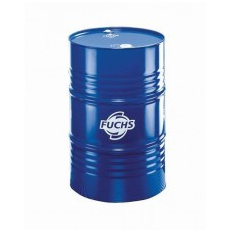 We are a Fuchs Lubricants Nationwide Distributor. 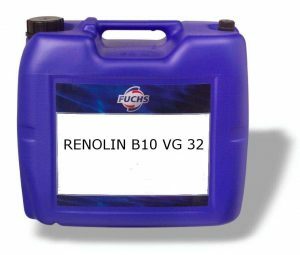 We have a special offer this month only on our Fuchs Renolin VG 32 Hydraulic fluid. 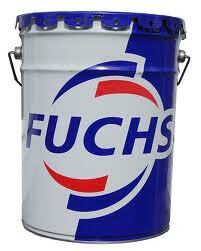 Oils u Need here for all your Oil and Lubricating needs at low prices. RENOLIN B are high performance demulsifying AW/EP hydraulic and general lubricating oils with good ageing resistance and additives to improve corrosion protection. Good viscosity temperature behavior, good wear protection, demulsifying, good air release, contain zinc. The RENOLIN B series fulfill and surpass the minimum demands on HLP hydraulic oils according to DIN 51 524-2. The RENOLIN B range is designed to be used as lubricating oils but also as hydraulic oils if good ageing resistance, wear protection and demulsifying properties are required. 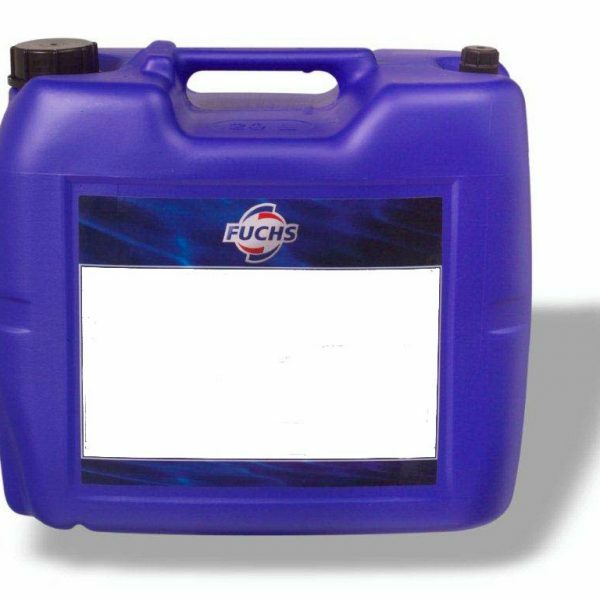 Suitable as universal hydraulic oils for all systems, even if thermally-stressed. Excellent filtration behavior.